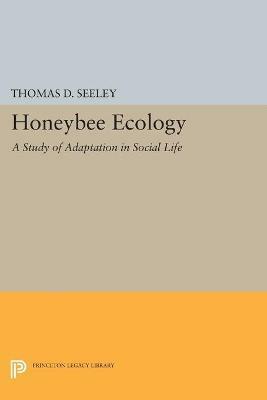 Thomas D. Seeley is the Horace White Professor in Biology in the Department of Neurobiology and Behavior at Cornell University, where he teaches courses in animal behavior and does research on the behavior, social life, and ecology of honey bees. Thomas is a champion of the bee. 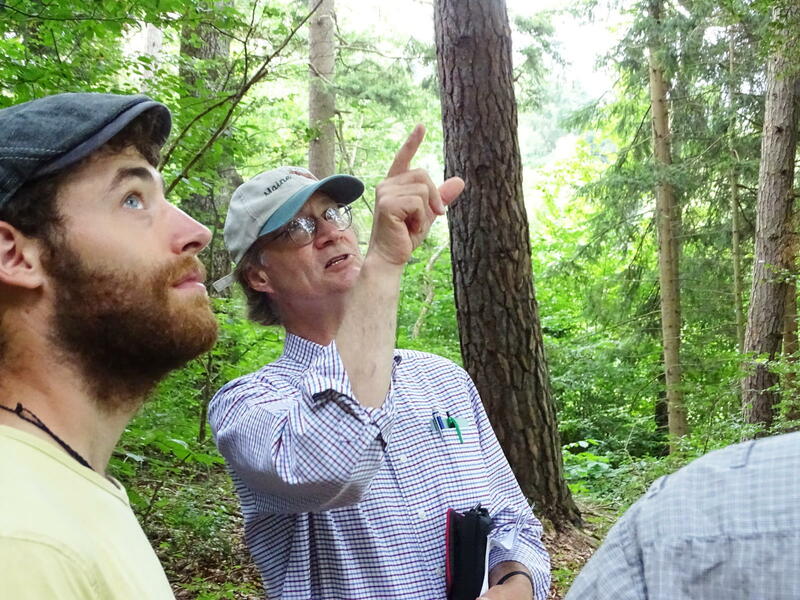 His passion for the bees and groundbreaking research coupled with his indisputable credentials have been invaluable in getting the word about api-centric beekeeping out into the wider world. Thomas grew up in Ithaca, New York. He began keeping and studying bees while a high school student, when he brought home a swarm of bees in a wooden box. 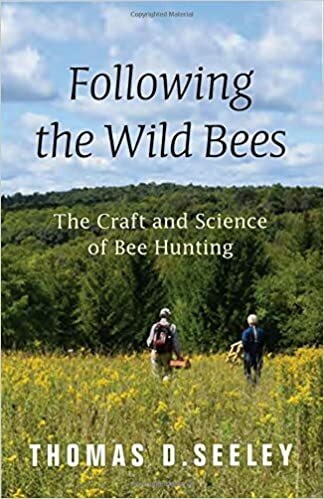 He went away to college at Dartmouth in 1970, but he returned to Ithaca each summer to work at the Dyce Laboratory for Honey Bee Studies at Cornell University, where he learned the craft of beekeeping and began probing the inner workings of the honey bee colony. 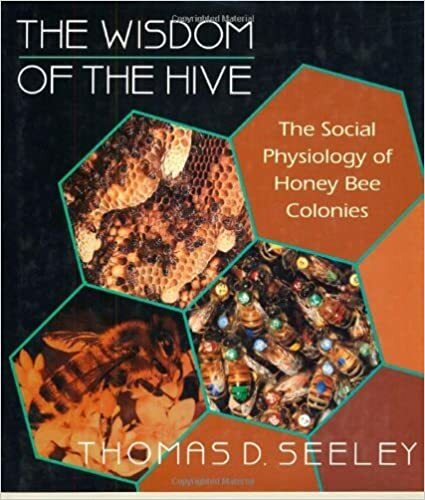 Thoroughly intrigued by the smooth functioning of bee colonies, he went on to graduate school at Harvard University where he studied under two ant men (Drs. Bert Hölldobler and Edward O. Wilson), began his research on bees in earnest, and earned his Ph.D. in 1978. After teaching at Yale for six years, he worked his way home to Ithaca/Cornell in 1986, where he has been ever since. 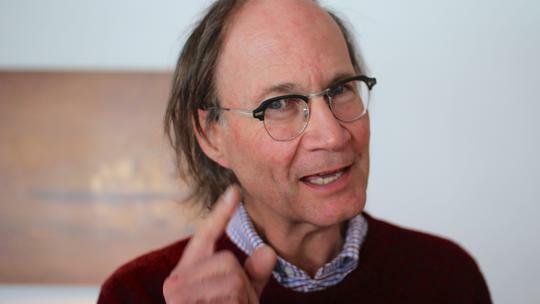 In recognition of his scientific work, he has received the Senior Scientist Prize of the Alexander von Humboldt Foundation, been awarded a Guggenheim Fellowship, and been elected a Fellow of the American Academy of Arts and Sciences.